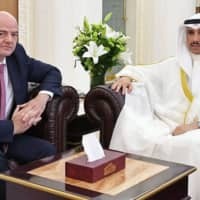 New York - FIFA President Gianni Infantino held talks in Kuwait on Sunday about the country staging 2022 World Cup matches as he pushes to enlarge the Qatar tournament from 32 to 48 teams. 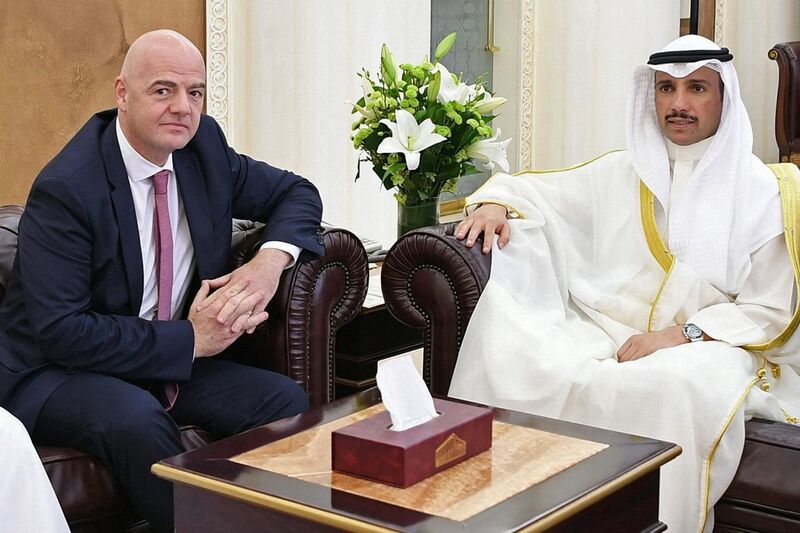 After coming under pressure from human rights groups since winning FIFA’s hosting rights vote in 2010, Qatar was forced to improve worker rights and improve labor conditions. FIFA has told potential new cohosts they have to provide human rights guarantees, which have yet to be specified publicly.